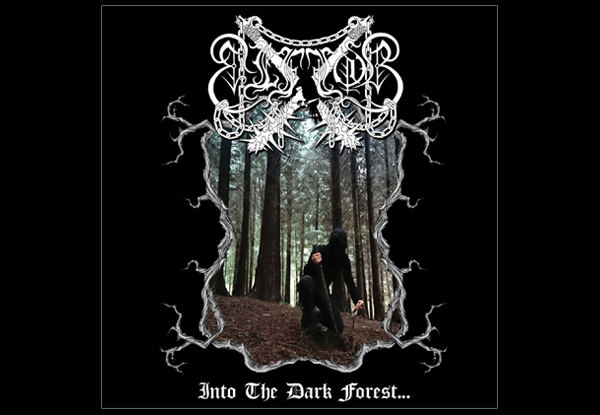 ELFFOR “Into the dark forest…” CD OUT NOW!!! 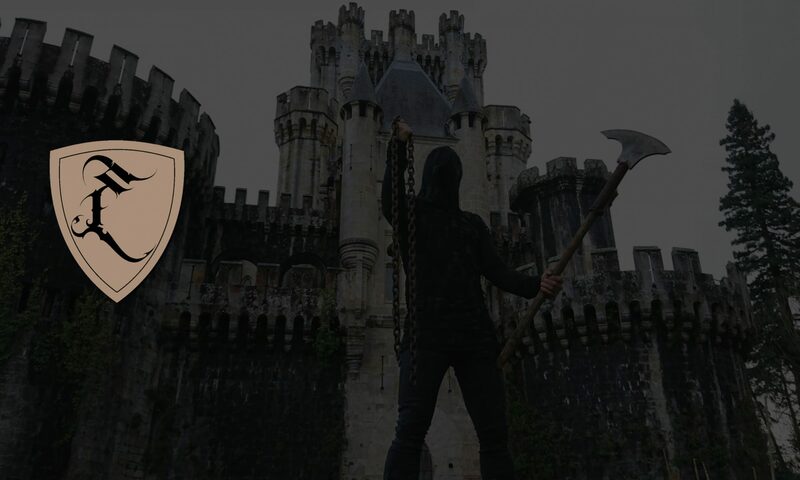 – ..:: Elffor Official Site ::..
Entrada anterior:Anterior ELFFOR “Impious Battlefields” A5-DIGIPACK NEW ALBUM OUT NOW!!! Siguiente entradaSiguiente ELFFOR “Son of the shades” CD OUT NOW!! !